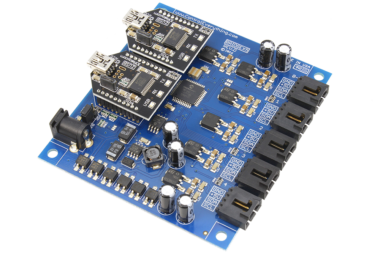 The OOET is a multi-purpose board which works with Onion Omega. 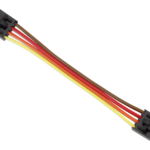 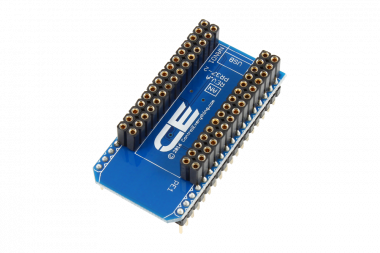 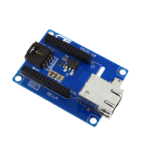 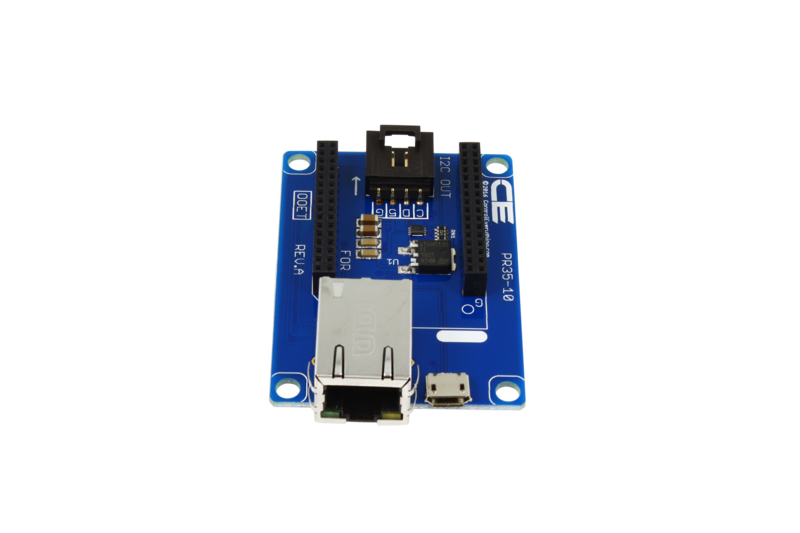 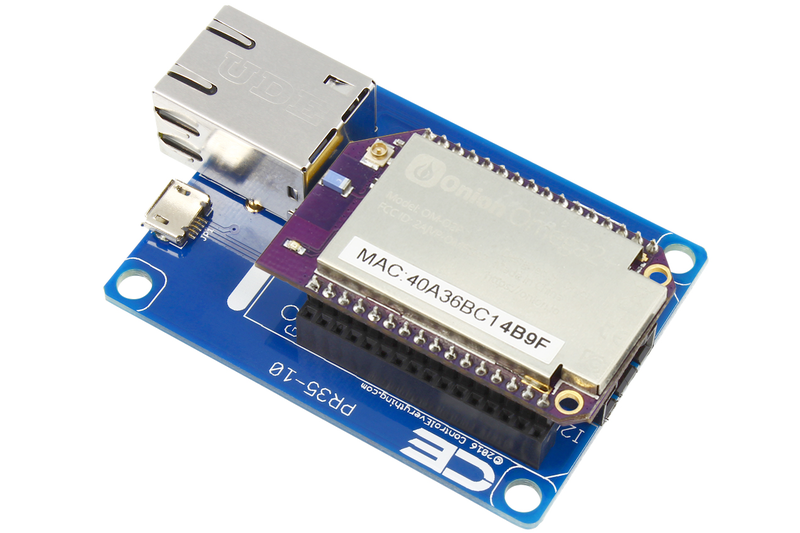 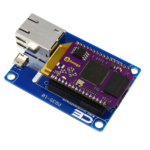 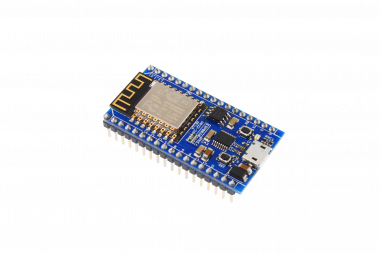 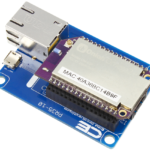 This Onion Omega Ethernet adapter provides an Ethernet Expansion for the Onion Omega 2 & 1 as well as an I2C port. 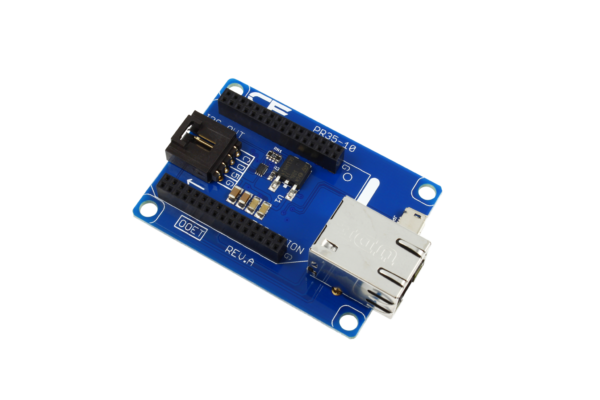 It has a Micro USB Interface for power and programming the Onion Omega. 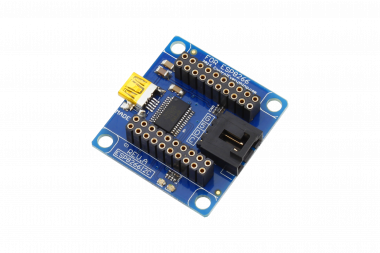 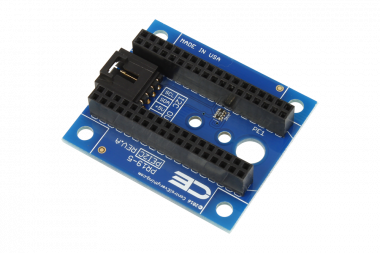 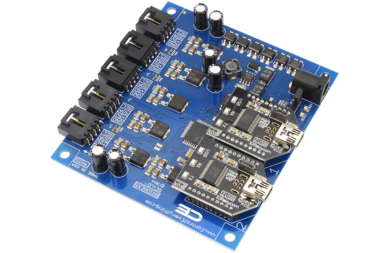 An on-board level-shifter is included to convert the Onion Omega I2C Interface to our 5V standard. Using the Ethernet port you can control and program your onion omega over a network. 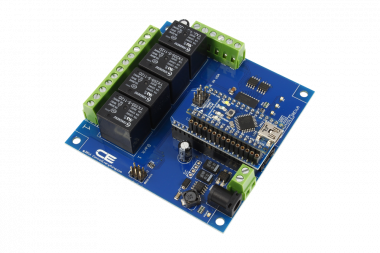 The Onion Omega Ethernet Shield (OOET) allows the Onion Omega to connect to hundreds of sensors, relay controllers, current monitoring devices, and a growing array of FET drivers. 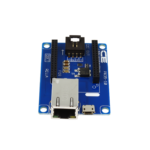 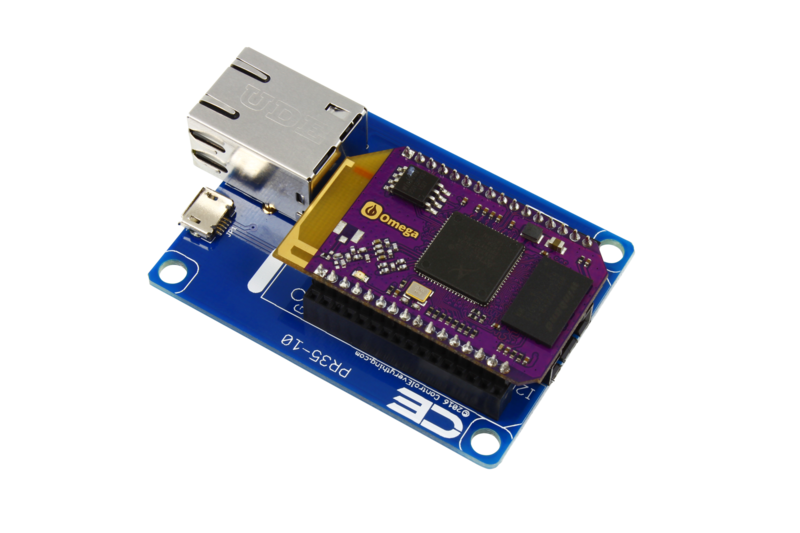 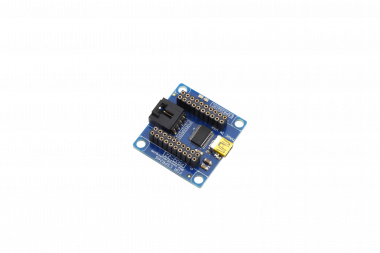 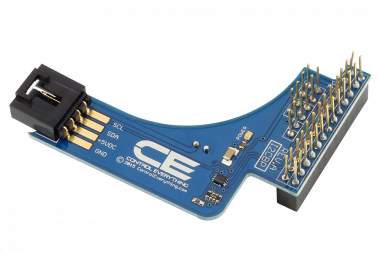 This Ethernet Shield For Onion Omega is compatible with the OOKF Key Fob Receiver, allowing a Key Fob transmitter to control the I/O lines of the Onion Omega. 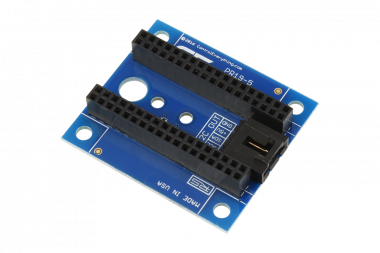 This interface adapter is compatible with Onion Omega 1 and 2. 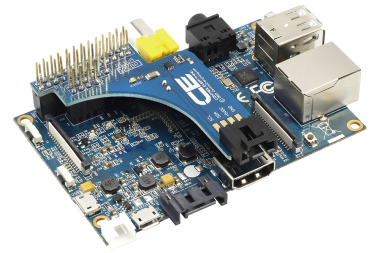 Also compatible with the OOXB Communications Overlay Shield.